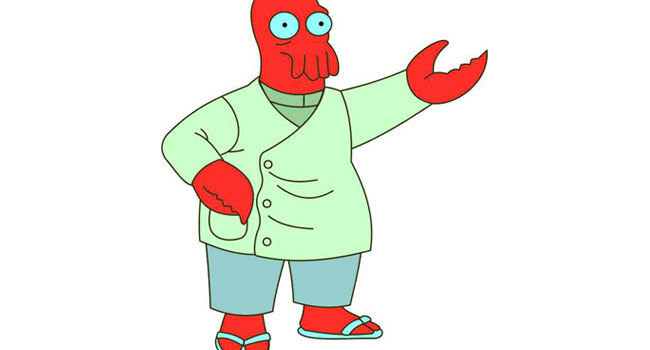 In Futurama, Doctor John A. Zoidberg (voiced by Billy West) is a crab-like alien who works as the staff doctor for Planet Express. He may have questionable credentials and a poor grasp of human physiology, but when it comes to healthcare, why not Zoidberg? Dr. Gregory House is the head of Diagnostic Medicine at Princeton Plainsboro Hospital. His brilliance and ability to crack seemingly unsolvable cases makes him a doctor in high demand (in spite of his cynical, sarcastic, and offensive personality.) 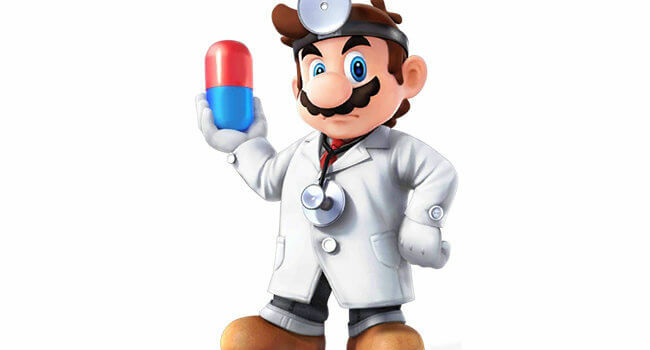 He is often seen popping Vicodin to alleviate his leg pain that also causes his limp. “Child, please!” Andre Nowzik is perhaps the most lovable member in The League. His buds always rag on him for his flashy taste, but we can’t help but love all those hats!